A roof is a major investment, regardless of the type of house or building it’s for. 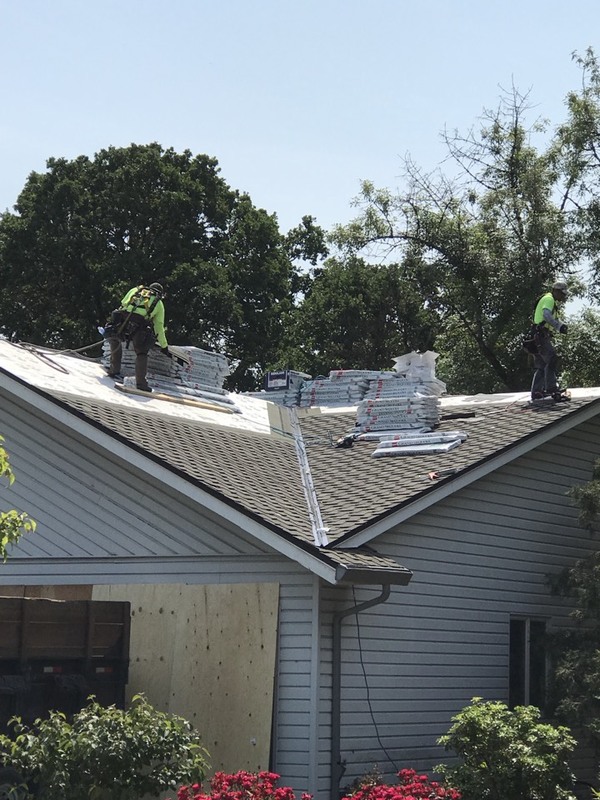 If you want a roof that is built to last, then you need to hire roofers in Beaverton, Oregon who have a solid reputation of providing residents and businesses alike with above-par roofing services. 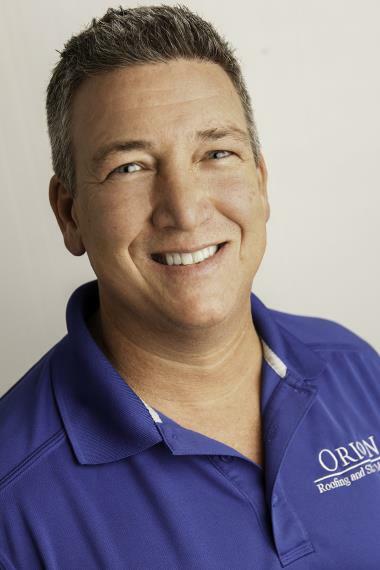 Orion Roofing & Sheet Metal has a reputation for quality, dependability, and much more. Since 1993, we have been the clear choice for homeowners and businesses in the area. We are certified to work with top roofing manufacturers so we can deliver the best roofing solutions to our customers. All projects are completed in the most time efficient manner possible to eliminate waste and unnecessary expenses without sacrificing quality. 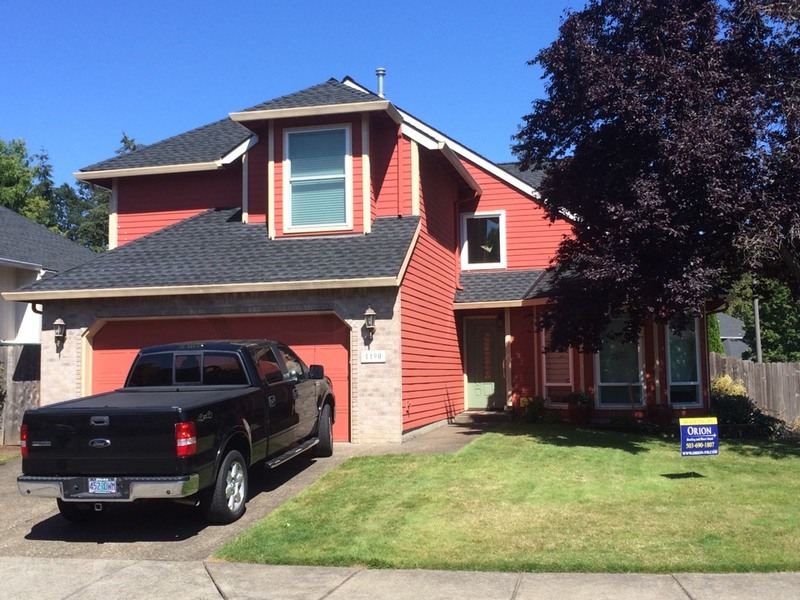 Let us take your home or business to new heights by taking care of your roofing in Beaverton needs. 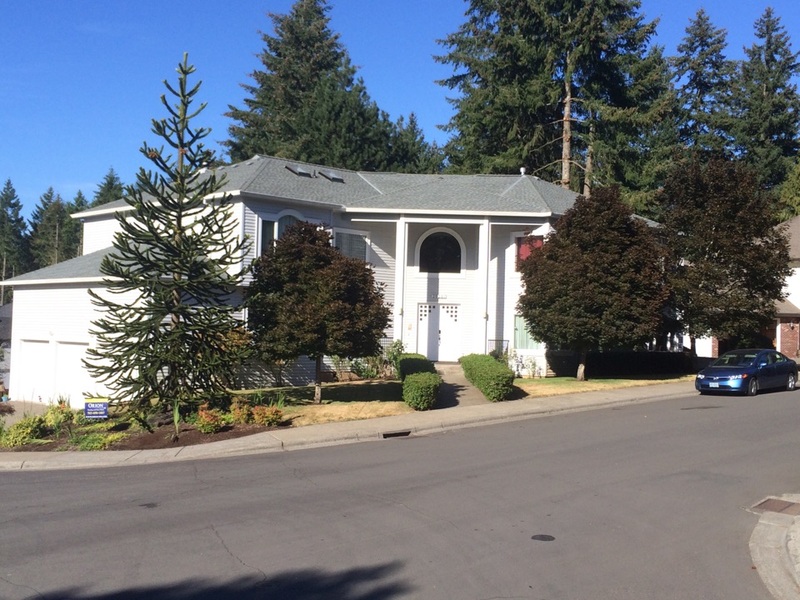 Use our convenient online request form to contact us or give us a call at (503) 690-1807 so we can get started. Skilled workmanship and attention to detail = happy customer. Curtis did a superb job of locating and repairing our roof leak, as well as installing screens to the guttering. 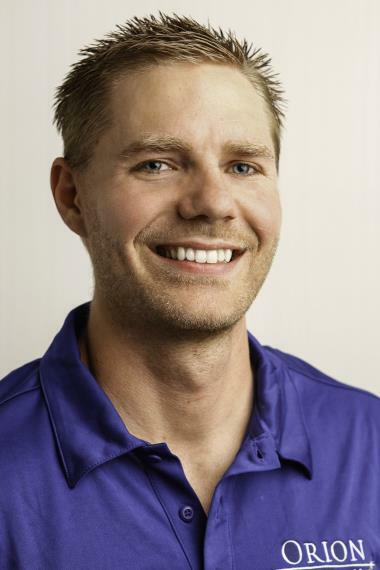 This fine young man is quite an asset to the company. 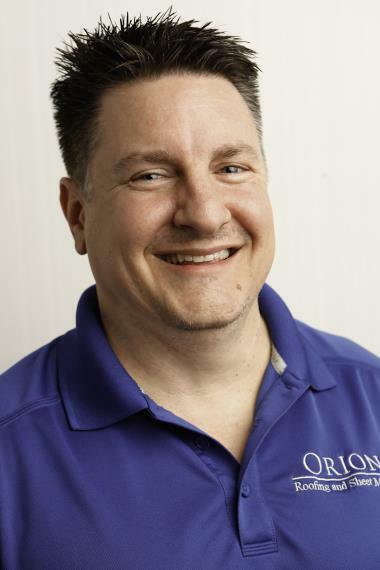 This is my third good experience with Orion Roofing, so it's easy for me to see why the Better Business Bureau gives this company an A+ rating. I'd happily rate it the same. Cutis was great to work with. he made sure the job was done correctly. ( the first repair was not adequate) He gladly returned for a second time with a more encompassing repair for the area. 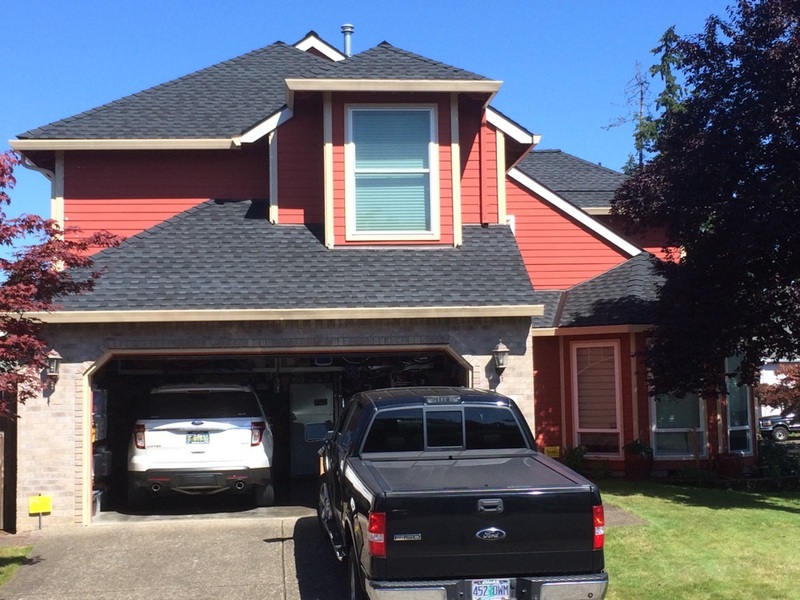 Starting the installation of a GAF grand Sequoia roof in the Oak Hills area of Beaverton Oregon. New roof installation completed earlier today. 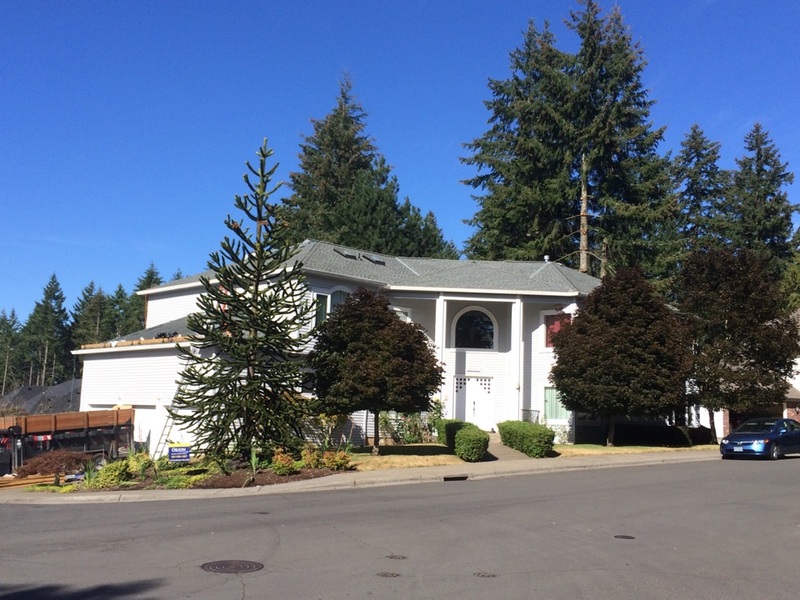 New asphalt composition shingles with improved ventilation system in Beaverton. 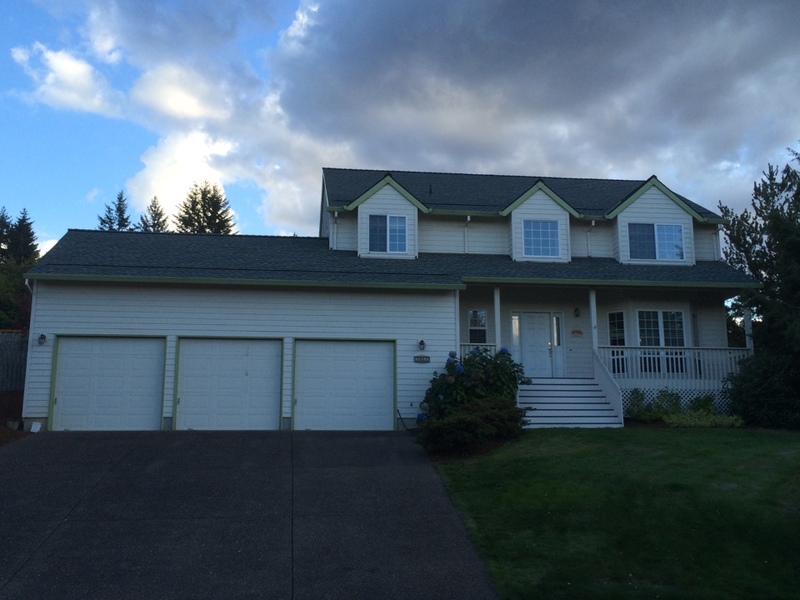 Beautiful home with a beautiful new roof by Orion Roofing and Sheet Metal. 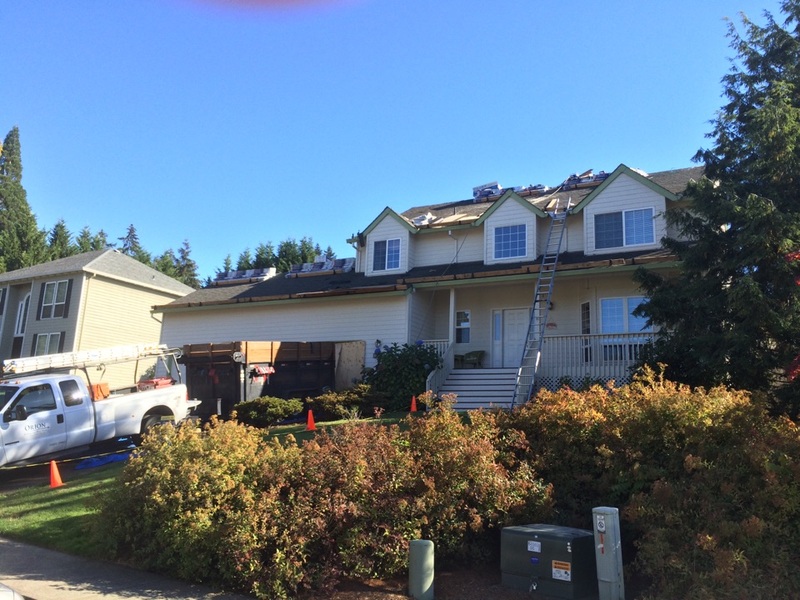 Just started this reroof project on Hyland Hills Townhomes. Installing new aluminum gutter guards and repairing a leak caused by improper installation of step flashing around and open roof skylight. 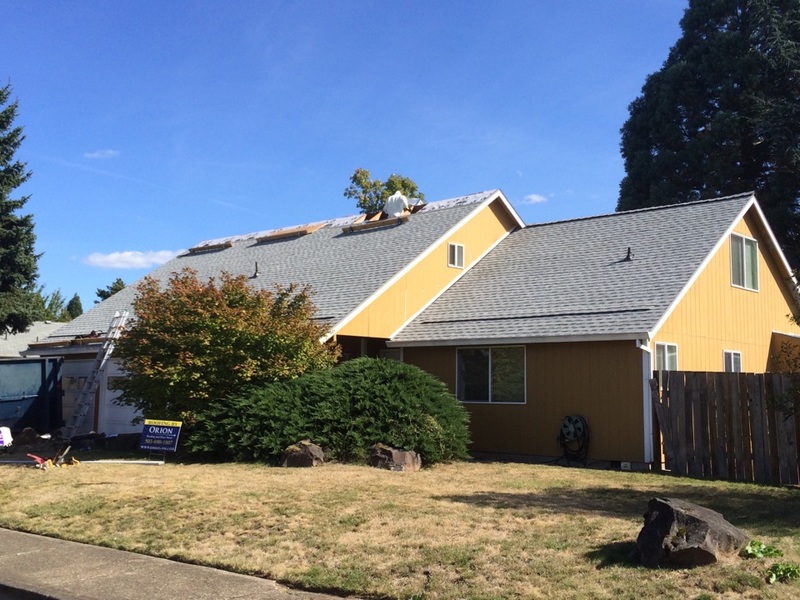 Roof repairs in Beaverton, Oregon. Digging into a mysterious roof leak. Working on presidential composite roofing. 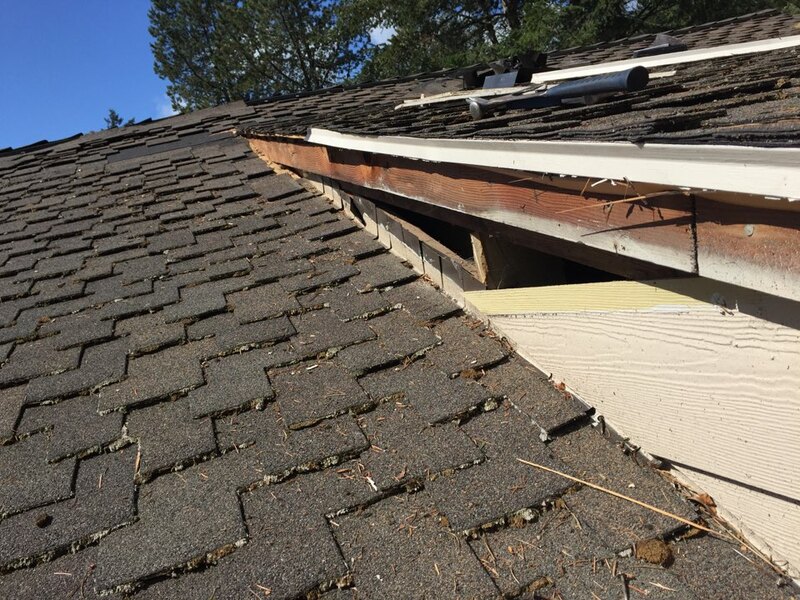 We are replacing step flashing, barge rafters and Certainteed shingles.